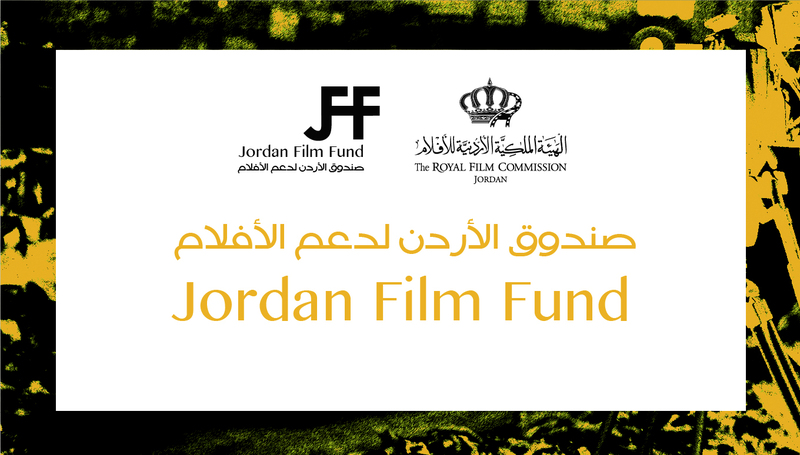 The Institut Français in Jordan, in partnership with the Royal Film Commission - Jordan (RFC), is organizing the 22nd edition of the Franco-Arab Film Festival,which will be held in Amman from the 28th of May until the 2nd of June 2016. 1. 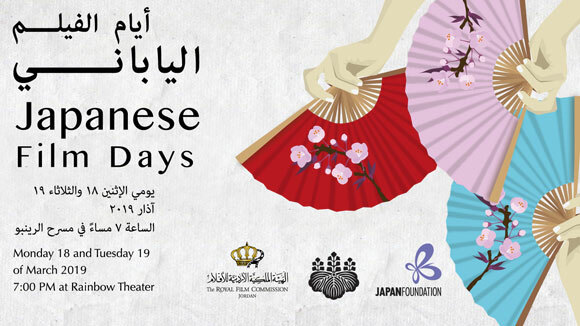 An application form in Arabic or in English,which can be found on the RFC website www.film.jo,covering technical details regarding the film, synopsis and the filmmaker’s information. Each year, the Robert Bosch Stiftung issues 3Film Prizes for international cooperation between young German and Arab filmmakers to realize a joint film project. The prizes, each worth up to 60,000 euros, are awarded in the categories short animated film, short fiction film, and short or feature length documentary. Eligible for the Film Prize are mixed teams of German and Arab (members of the Arab League) filmmakers who are in the beginning of their film career. Furthermore, the film should be produced in both partnering countries, stressing in particular the aspect of intercultural exchange. To facilitate the team finding process Arab directors will be invited to the Project Market Amman to meet with German producers. 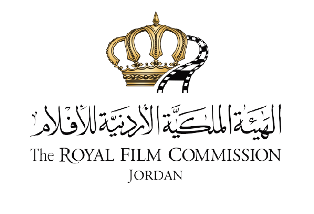 From May 26 to 31, 2016 the Project Market Amman introducing the Film Prize of the Robert Bosch Stiftung takes place in Amman, Jordan in cooperation with the Royal Film Commission – Jordan (RFC). Up to twenty young directors from the member countries of the Arab League are invited to participate in the Project Market Amman to meet with up to fifteen German producers. The Robert Bosch Stiftung will cover all costs for travel, accommodation and catering. During four to five days,a diverse program will offer the filmmakers from the Arab World and Germany various occasions to get to know each other, to introduce each other’s work, to talk in detail about the directors’ project and to exchange knowledge and experiences. Joint events and excursions will help to intensify the newly acquainted contacts. Arab directors in the beginning of their career and students or graduated students from film and media academies being nationals from the member countries of the Arab League can apply for the Project Market Amman if they have a project in development in the categories short animated film, short fiction film, and short or feature length documentary. Applicants must be able to communicate in English. To participate in the Project Market Amman filmmakers must register at the Online Project Market and fill in and upload all requested data. As project information a complete treatment and/or synopses with a minimum of two to three pages is required. A script for short fiction films should be available on request. 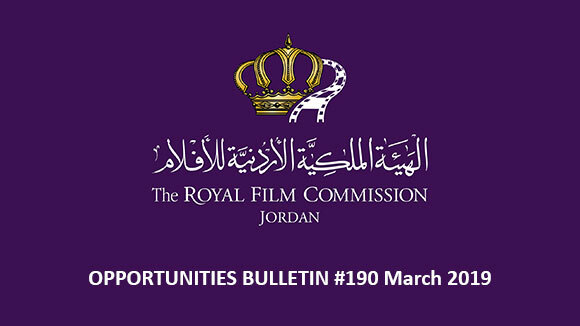 Out of all submissions, up to twenty projects will be selected by a selection committee consisting of members of the RFC and the Film Prize Team to participate in the Project Market Amman. The deadline for submissions: Projects submitted by April 15, 2016 at the Online Project Market will be considered as applicants for the Project Market Amman. For further details on the Film Prize please visit www.filmprize.de. In a world often characterized by intolerance and cultural and religious divisions, it is vital that youth are recognized as powerful agents of social change. PLURAL+ encourages youth to address key challenges and opportunities related to social inclusion and cohesion, migrant integration, respect for identity, diversity, and human rights, both at local and global levels through video production. Young people aged up to 25 are invited to submit short videos of five minutes maximum in length for consideration in the PLURAL+ Youth Video Festival. The deadline for submissions is on 29th of May, 2016. 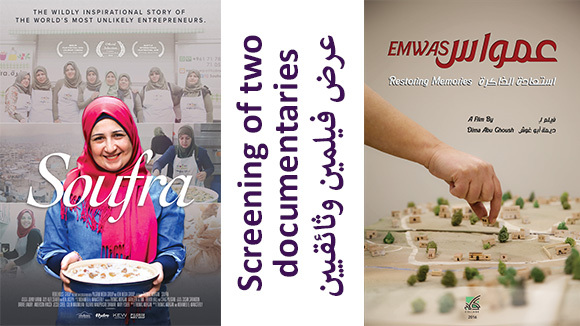 Submissions to participate with films in Malmö Arab Film Festival 2016 is now open. Submission is open to features, shorts and documentaries. Malmö Arab Film Festival is the largest film festival on Arab Cinema outside the Arab world. The festival present competition sections for feature fiction, short fiction and documentaries, as well as panoramas, special selections and countries in focus. The 6th festival edition is held September 30 – October 5, 2016. The festival lasts between September 30th until October 5 and the films will be mainly shown in Malmo but also in other cities in the region in parallel with the festival days. Notification of approved films sent to participants, 2 monthsbefore the festival’s startingdate. Malmo Arab Film Festival has the right to manage the use of film clips and photographs from submitted films selected for the festival for all its image, or print ads in all pages on the Internet utmost to promote the festival. Deadline for submission is May 30, 2016. For the 10th year, the Arabic and Mediterranean Film Festival will take place from November 8th until 13th, 2016 in Catalonia to give a voice to Arab and Mediterranean cinema. 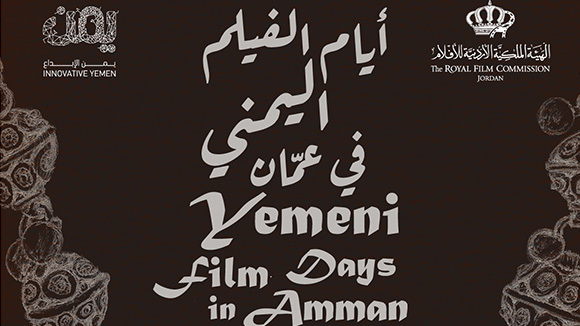 1- Movies or documentaries of at least 60 minutes, directed by filmmakers from Arab countries within the last 5 years (unlimited for films from invited country). 2- Send a download link or DVD copy before20th June 2016. The film must be subtitled in French, English or Spanish. 3- The selected films will be published on the “ Mostra” blog on20th July 2016. List of the dialogues in time code (in English, French or Spanish). 5- The movies will be projected in V.O (original version), subtitled in Catalan or Castellano. The Festival will provide subtitling for the selected movies. At HUMAN, theories of socio-cultural anthropology are used to discover the human truths and present them in the form of human documentaries. This dismantles the boundaries of research in order to get a more compelling story. HUMAN is calling for all filmmakers around the world, no matter where they are from or wheretheylive, as long as they are“human”. Be the 'Human Filmmaker' in the country you live in! Send a briefabout yourselfand your passion for film and documentaries, a link to some samples of your work, and where you live. You need to have an understanding of film. Have a knack for creativity. Submissions are now open to the Scandinavian International Film Festival (SCIFF) 2016! SCIFF is considered as a high levelculturalevent in Helsinki, Finland. The festival aims to welcome over 3000 attendees annually who congregate for 4 days of screenings, panels, special events, seminars, and VIP after-parties. SCIFF creates a screening environment allowing participants to feature their films in the high quality venues available to the audience in Helsinki. Professionals and industry makers will be invited to evaluate the best work to be awarded at the end of the Festival. All films submitted to the Scandinavian International Film Festival are first reviewed by the Festival Selection Committee. Films produced in 2012, 2013, 2014, 2015 and 2016 of any genre are accepted for submission. English subtitlesare required for films spoken in any other language than English. By SCIFF standards, any film that is 50 minutes and over is considered a feature film. All films must carry English subtitles. All films which are selected / nominated for the festival will be informed by email & listed on thewebsite. Feature Films can carry any subject respecting humanity issues and cultures topics. SCIFF makes way for new developments in feature films by selecting original, unique features to screen at the festival. The Scandinavian International Film Festival is dedicated to screening documentary films on a variety of subjects: Human Rights issues, life stories, environmental topics, unique, spiritual and unordinary topic will be on focus this year. Any film that is 1 minute to 49 min 59 sec in length is considered a short film. The festival is focusing on filmmakers who are trying to introduce unique and new ideas and films. SCIFF will pay special attention to this category in order to give this special film category the attention it deserves. Over the last two centuries, animation film technology has advanced from flip books to 3D animation and CGI. When selecting animated films for competition, SCIFF will pay special attention to topic and quality.